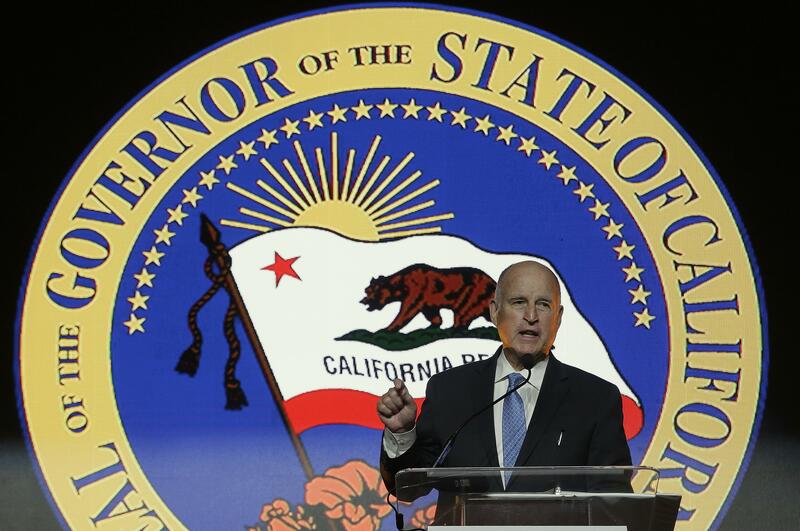 SACRAMENTO, Calif. – California has set a goal of phasing out fossil fuels from the state’s electricity sector by 2045 under legislation signed Monday by Gov. Jerry Brown. Published: Sept. 10, 2018, 11 a.m.